The indispensible Atmoslab Camila flavor makes you travel in the oasis of the desert. 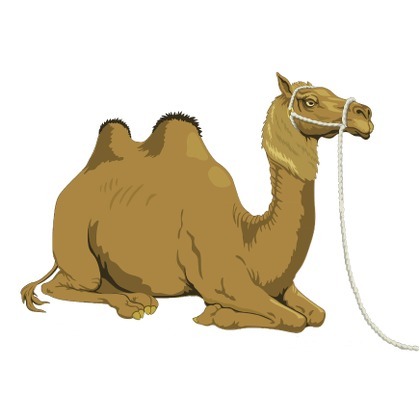 Let the ships in the harbours and enjoy the guarantee of the camel on the way to the most authentic flavor. Atmoslab Camila is an original tobacco flavor with a mild aromatic taste and an incredible everlasting aftertaste. Camila flavor is available in 10ml pharmaceutical glass bottle with inner dropper and tamper-evident cap.